A study group of committed, like-minded people who aim to monitor the status, progress and behaviour of Barn Owls within the county. 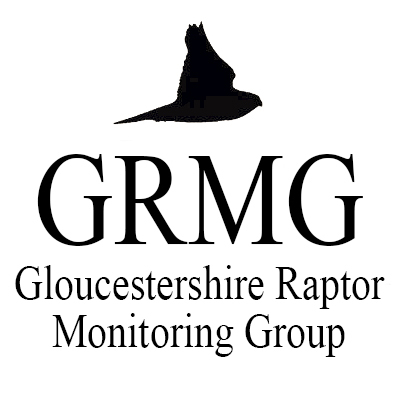 The Predatory Bird Monitoring Scheme (PBMS) is a long-term, national monitoring scheme that quantifies the concentrations of contaminants in the livers and eggs of selected species (Red Kite, Kestrel, Sparrowhawk and Barn Owl) of predatory and fish-eating birds in Britain. Regular updates on the progress of the Tewkesbury Abbey Peregrines.